Hi all. 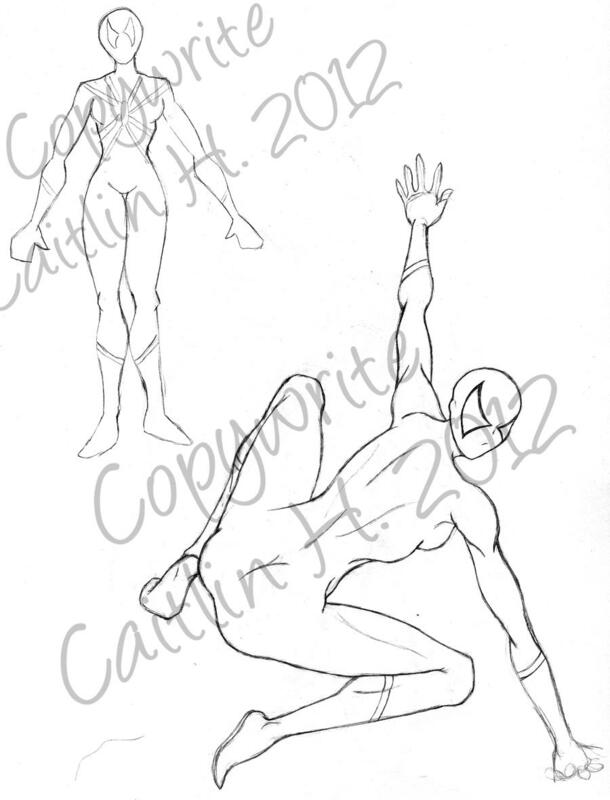 Just an artist showing a few of my superhero sketches to you. Hope you enjoy them. 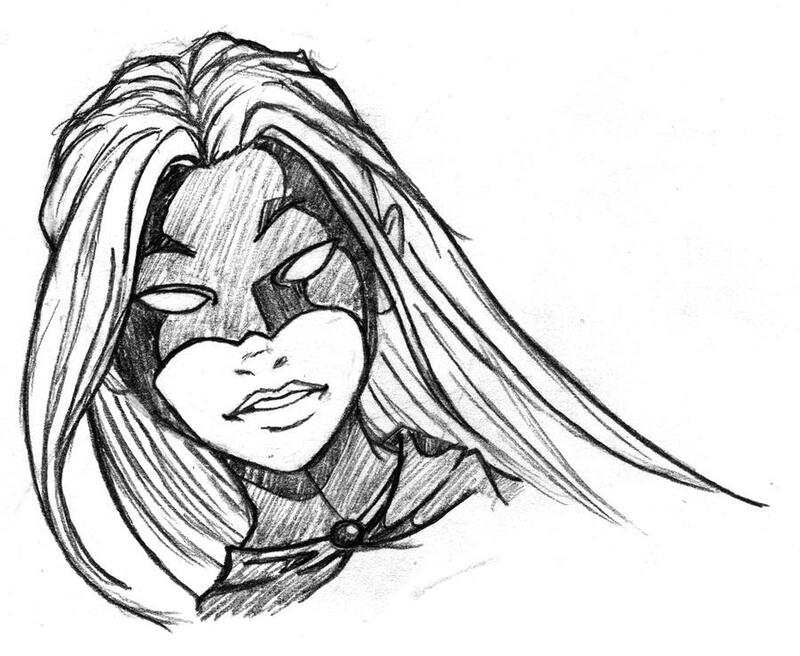 A Mutants & Masterminds character of mine. She's kind of like Batman, but a chick...and in the 1930's. Jumping Spider is a commission of sorts. The character is my BF's, another player in our M&M home brewed superhero-verse. In case you couldn't tell, she's the Spiderman analogue for the world. A few variations here and there. Though the character's name should probably give you most of the information you need. The design in the upper corner shows the markings on the costume, I have obviously not added it to the bigger design, but I'll update it again when I do. Cool stuff! You should link your DeviantArt page too! In celebration of the DOMA repeal, I made a couple of marriage equality variants featuring a few of our favorite LGBTQ heroes and villains. I may do more, if I find decent enough pictures. We'll see. This one in particular I made for my GF, Thakowsaizmu, who is a big fan of the Batwoman/The Question relationship. Love you Sweetie! Another equal marriage rights icon.